The Auckland Pride Board have announced their next AGM will take place on Sunday 19 May. Two elected member positions will be filled at the AGM, replacing current secretary Michael Lett and Chair Cissy Rock. The Annual General Meeting is to be held from 3pm on Sunday 19 May at Western Springs Garden Community Hall (Hall 1). 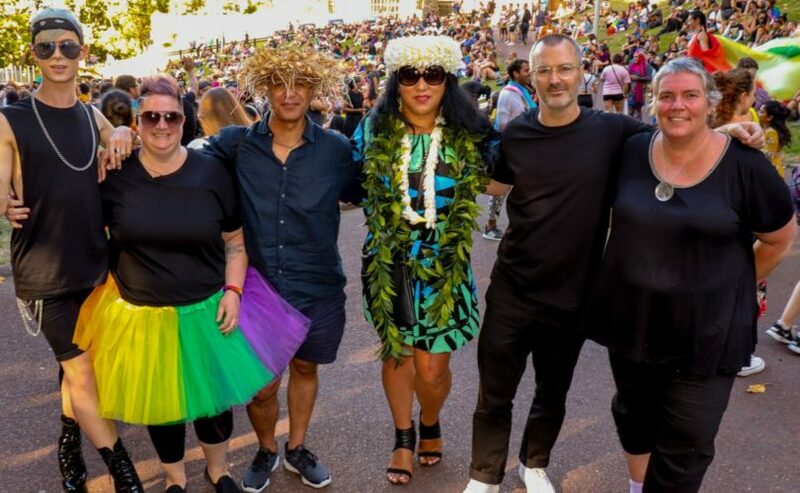 They say the Auckland Pride 2020 will run from 1–16 February. Photo | The current Auckland Pride Board.